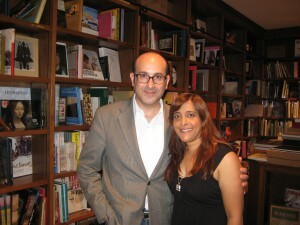 As part of my “Awesome Indies” blog posts, I am thrilled to add Books & Books in Coral Gables, FL to the list. 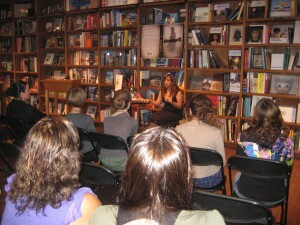 I recently did a signing there for Bloodspell and was able to connect with a fantastic group of teens and adults. Books & Books is not just an independent bookstore, they’re a FABULOUS indie bookstore. 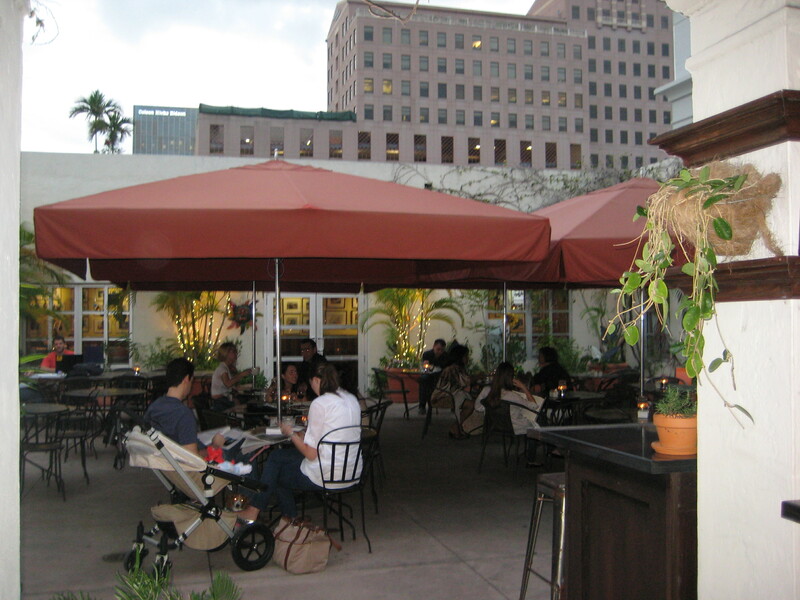 Located in the heart of Coral Cables, a stone’s throw from MIA, Books & Books is a well known local treasure, and is a spot where readers and writers alike come together. The store is housed in a gorgeous building and is separated into two areas, connected by a full-service cafe in the middle. 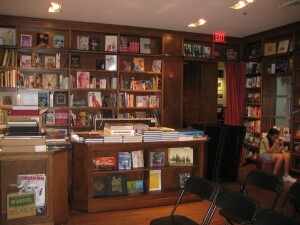 Both spaces are large and open with a wide variety of books to satisfy any palate. 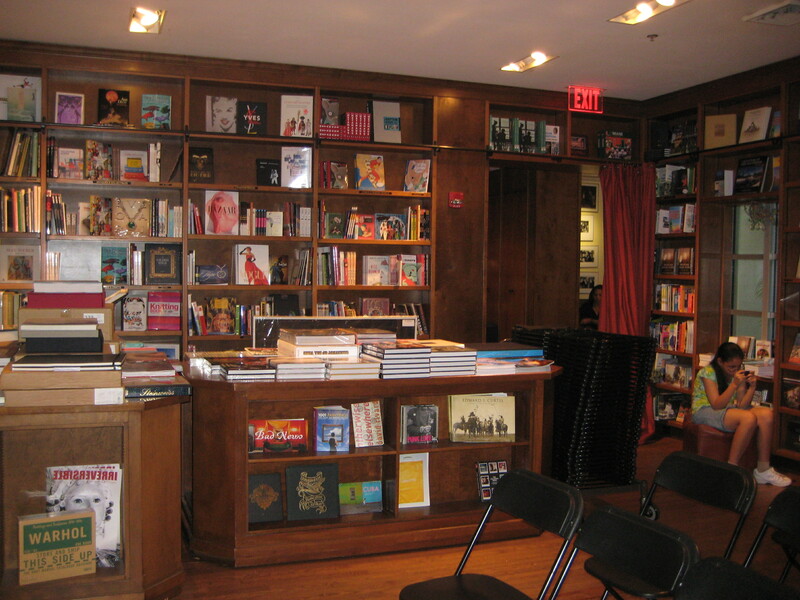 If you need to find a place to lose a few hours surrounded by some of the greatest authors of our time, then this spot is for you. 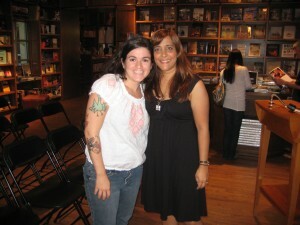 Victor and Becky welcomed me for my signing at Books & Books, and were able to get a terrific group of people together. 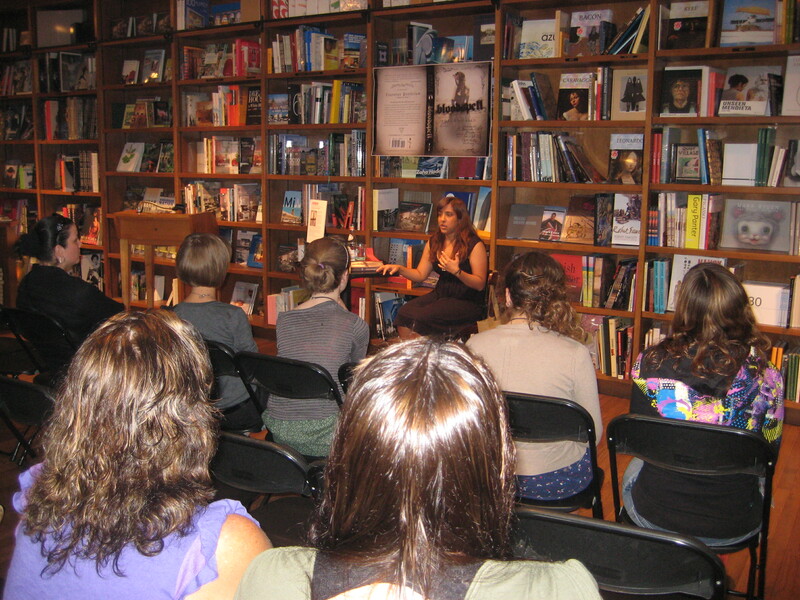 It was a fun event with a reading, engaging Q&A, and a signing. 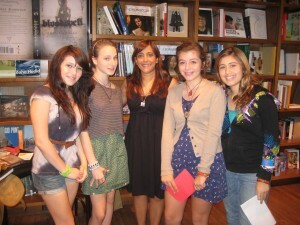 I was so impressed by the teens who attended, and their articulate questions and comments. Their love of reading was evident, and I’m sure that’s in part to having such a wonderful accessible bookstore right in their backyard. My favorite part, apart from the discussion with the teens, was signing in the Author Guestbook at the end, alongside signatures from my own YA favorites like Kristi Cook, Libba Bray and Maggie Stiefvater. Oh wait, my other favorite moment was the lady who attended the signing (and asked some really good questions) with her glass of wine in hand. LOVE! This bookstore is definitely my kind of place. 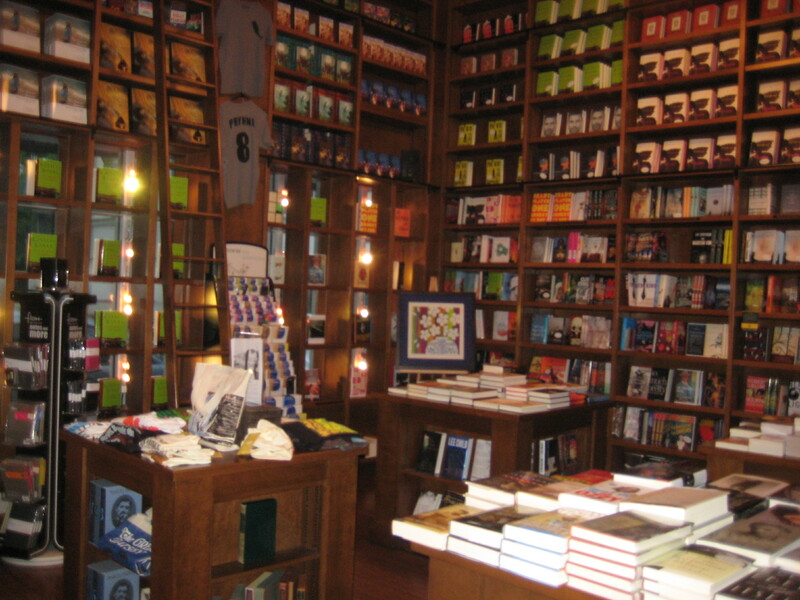 If you’re in the neighborhood, be sure to visit Books & Books in Coral Gables. Victor Santiago is wonderful to have a chat with about books or any topic really – he’s knowledgeable and funny. And if you want to check out the Children’s section, be sure to find Becky Quiroga. 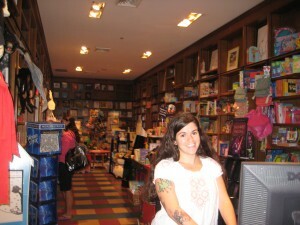 She’s the one with custom tattooed illustrations from children’s books (done by the actual illustrators) on her arm. So cool! She’s great to talk to and knows books like nobody’s business. 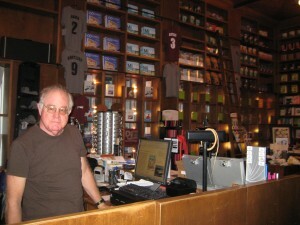 Books & Books is an AWESOME INDIE! For more photos, check out the Bloodspell Facebook Page.